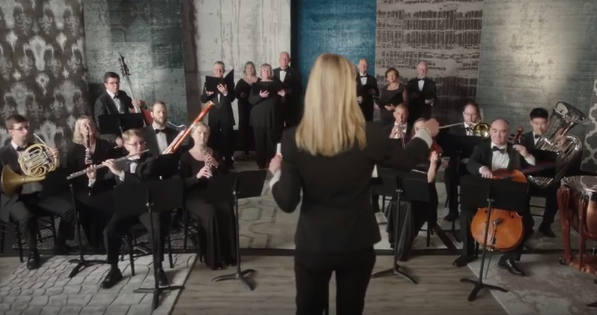 When the wind blows through chimes, the sound tells a story. 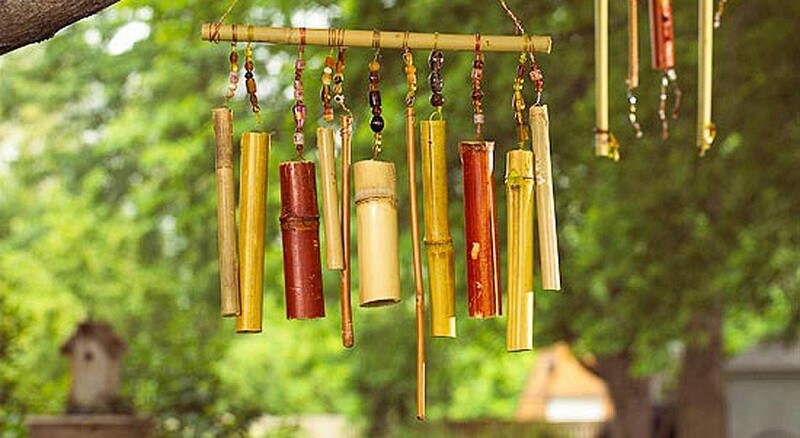 Chimes bring balance, calm and a general upbeat feeling to those around them. At Chime Digital, we strive to tell stories that will move and inspire in this same way. Chime is a true reflection of who I am and the kind of service and experience I will be providing to my customers. Continue Reading..